AT Solutions, we believe knowledge is power and so is personal wisdom. We support this idea by ensuring that our staff, volunteers and participants share skills, opportunities and know-how so that collectively, everyone is each other's teacher. OUR approach encourages group and peer support. No one can accomplish anything alone, therefore we must all “WALK THE ROAD OF LIFE TOGETHER” regardless of what phase we are in at any given time. At Solutions, we believe there is always something another peer can support us with. WITHOUT adequate life skills, it is difficult for women and families to maintain a comfortable and satisfactory lifestyle. Our goal is to empower women and encourage education. SOLUTIONS for WOMEN is committed to the empowerment of women. Our mission is to support and connect women to resources, encourage emotional wellness and promote education. At SOLUTIONS, “Experience is the best teacher.” We teach what we know. (e.g., in custody programs, transitional houses, community buildings). Solutions will further assist women on their journey to become educated, empowered, emotionally mature and independent members of society. Support group discussions revolve around everyday life and how to utilize coping skills to survive successes and/or hardships. Everything discussed is confidential; groups are jointly facilitated by founding members who are trained in group facilitation, motivational interviewing, domestic violence and case management. Solutions is very thankful to the The San Francisco Housing Development Corporation (SFHDC) for allowing us to use their community room. Healing Circles are held every 3rd Tuesday at the same location at 4445 3rd Street SF CA 94124. Healing Circles are a joint collaboration with the San Francisco Adult Probation Department, The Potrero Hill Neighborhood House and R.S.S.E. (Reducing Stigma in the South Eastern sector); Healing Circle support groups are held in the District 10 neighborhoods of Potrero Hill, Vistatacion Valley and Bayview Hunter's Point. Driven, caring, and resilient, Shannon's knowledge and professionalism are supported by over 10 years experience in the nonprofit social services sector. With a love for writing, teaching and the arts, Ms. Wise finished her Bachelor’s degree from San Francisco State University in Liberal Studies with an emphasis in Creative Arts. 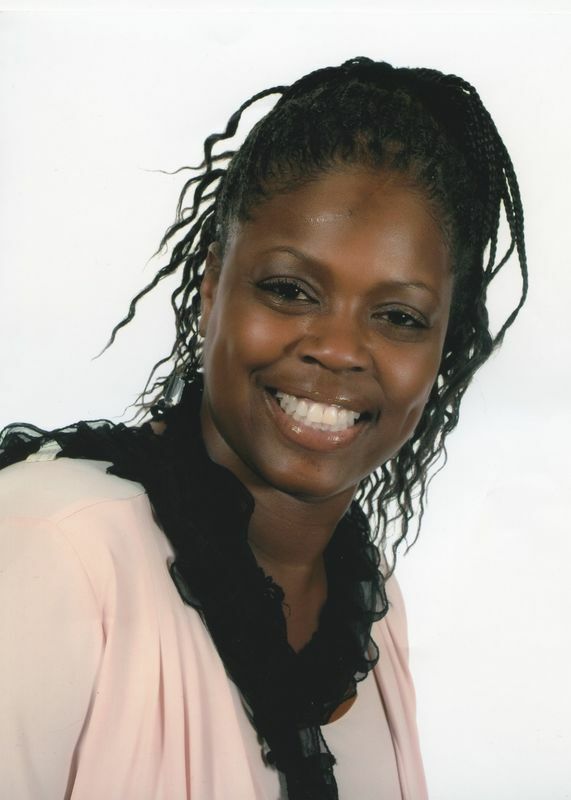 Having worked for nonprofit agencies that serve low to moderate income earners and formerly homeless families, coupled with a background in recovery and deliverance, her focus has been to teach women the life skills necessary to survive and help them develop the self-esteem and emotional support needed to live strong, independent lives. Shannon finished a Master’s degree in Nonprofit Administration at the University of San Francisco and along with her female peers, is the founding Director of Solutions for Women. Shannon is available to conduct workshops, facilitate groups, and retreats.